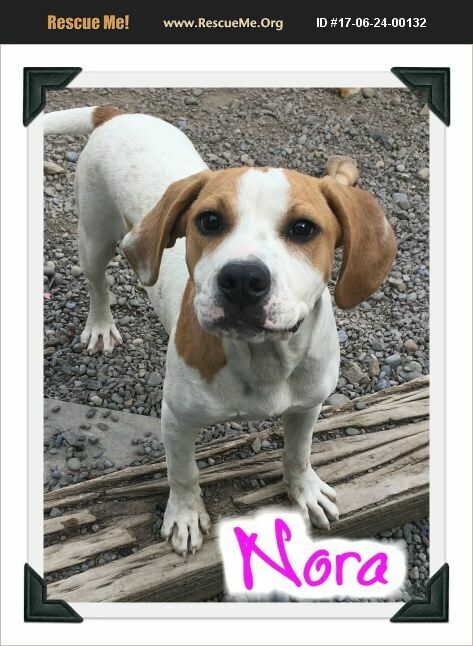 **PENDING ADOPTION** Miss NORA is a sweet 10 month old ABD mix looking for a family to love. She gets along well with other dogs and is good with kitties. NORA is crate and house trained, great on leash and looking for a family to give her the time and attention she deserves.